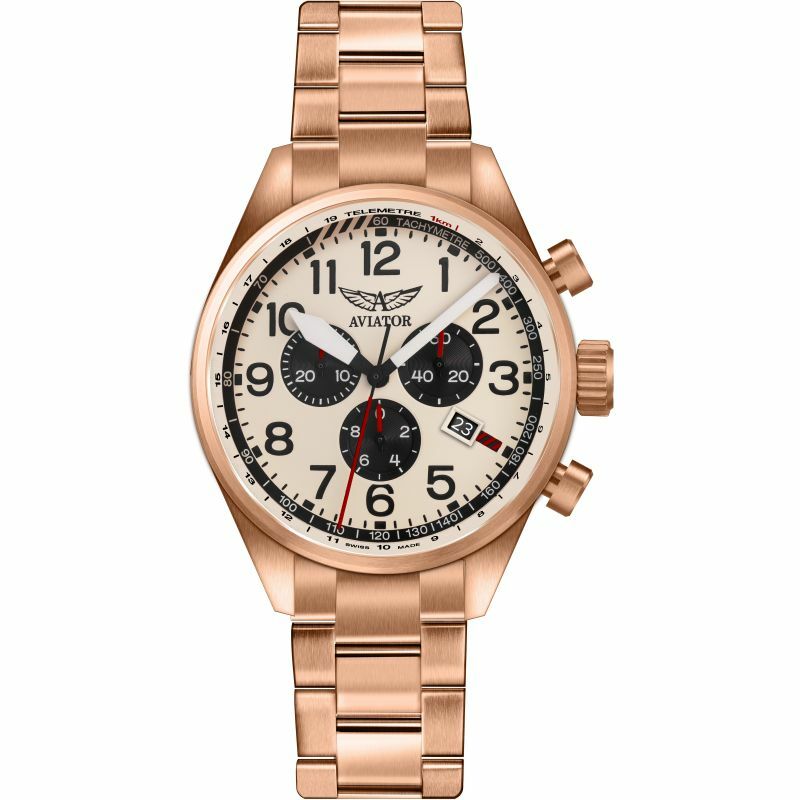 Aviator Airacobra V.2.25.2.173.5 is an amazing and special Gents watch. 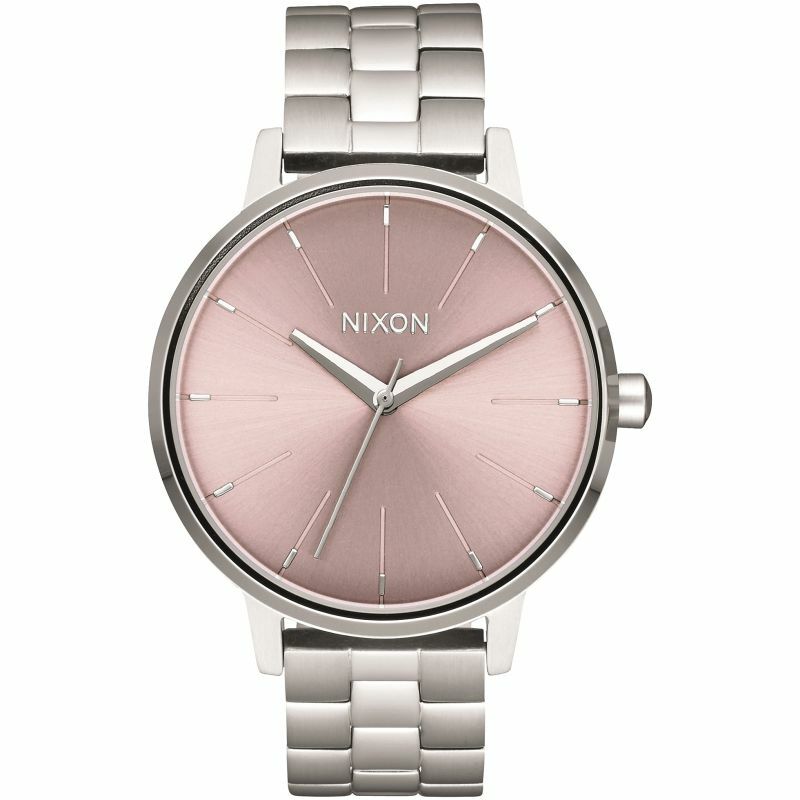 Case is made out of Stainless Steel, which stands for a high quality of the item and the Rose dial gives the watch that unique look. The features of the watch include (among others) a chronograph and date function. 100 metres water resistancy will protect the watch and allows it to get submerged in the water for everyday usage including swimming, but not high impact water sports. We ship it with an original box and a guarantee from the manufacturer.